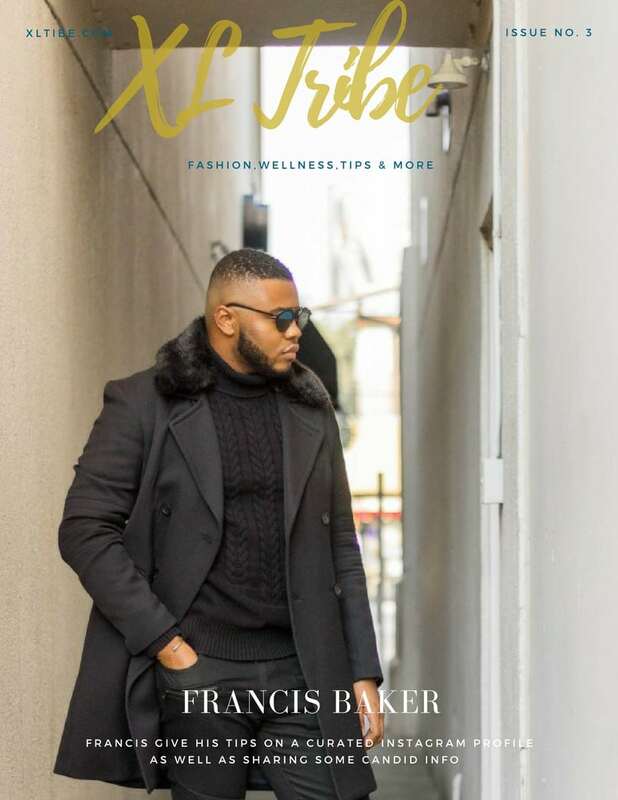 Francis Lee Baker gives his tips on a crated Instagram profile as well as sharing some candid info. Pick up your issue today. As you may have noticed we switch the magazine to be released every other month so we can begin to produce the magazine more efficiently. Hope you’ll enjoy the articles as much as I have while reading it.